C.K. 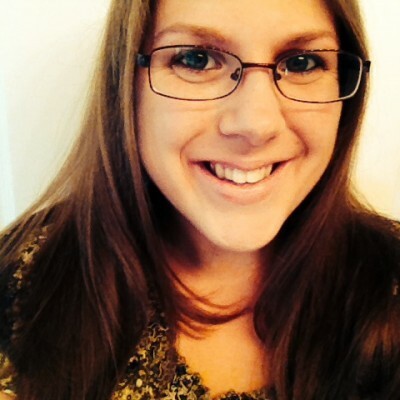 Brooke is the award-winning author of the American Pirate Romance series and over a dozen romance and fantasy novels and novellas. 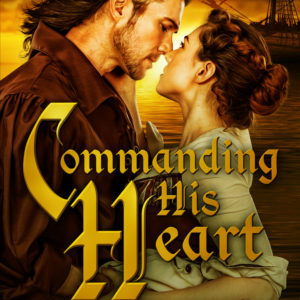 Her historical romance, Capturing the Captain (Limitless Publishing, 2016) was a RONE Award Nominee and Finalist in the Mid-Michigan RWA Best Banter Contest. Her books have also been recognized by Shelf Unbound Magazine, the Global E-Book Awards, Readers’ Favorite, and the IndieBRAG Medallion Award. She lives in metro-Detroit with her husband and son. Visit her at www.CKBrooke.com and subscribe for books and updates.